Welcome to the Piano Warehouse - Piano East Melbourne. We are one of the largest retailers of both new and secondhand pianos in the whole of Victoria, with showrooms in Clayton. 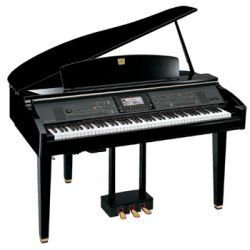 We are a main dealer of Yamaha and Kawai. We are dedicated piano specialists covering everything from sales and rentals, to restoration, repairs and tuning. 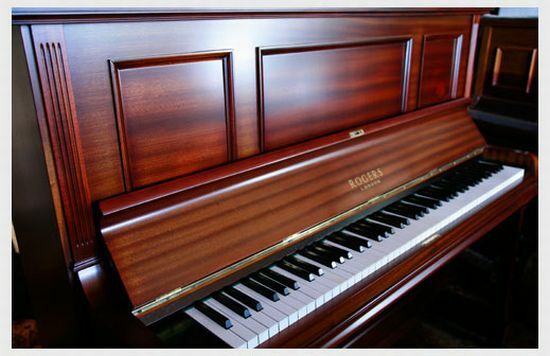 Our technicians are experienced in all aspects of piano maintenance, restoration and tuning. With an unmatched commitment to quality and customer service, The Piano Warehouse has been an integral part of the musical community of East Melbourne, from the professional concert pianist to the novice. We pride ourselves on being able to offer the best deal to our customers. 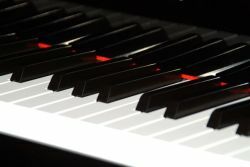 We also aim to offer the very best level of service and aftercare once your piano is in the home. We're more than just a seller of musical instruments. We offer high quality piano tuning and piano repairs / restorations to professionals and private individuals across East Melbourne. 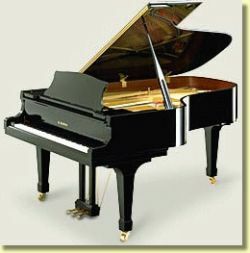 Please call us to inquire about the particular piano you are looking for.